Disabled artist Jason Wilsher-Mills is bringing his art to life using augmented reality while breaking down barriers for the disabled community. Jason speaks exclusively to Enable Magazine. Today, disabled artist Jason Wilsher-Mills opens his latest exhibition, Tolpuddle Martyrs Remixed, at Shire Hall in Dorset. The esteemed artist is using new technology to bring his paintings to life and break down barriers to viewing and creating art for the wider disabled community. Jason has been creating art for more than 30 years, but the art itself has transformed over the years. “I say my work is I Daniel Blake meets The Beano and I’m somewhere in the middle of all that,” Jason says. As a Yorkshire native, Jason was always fascinated with the story. 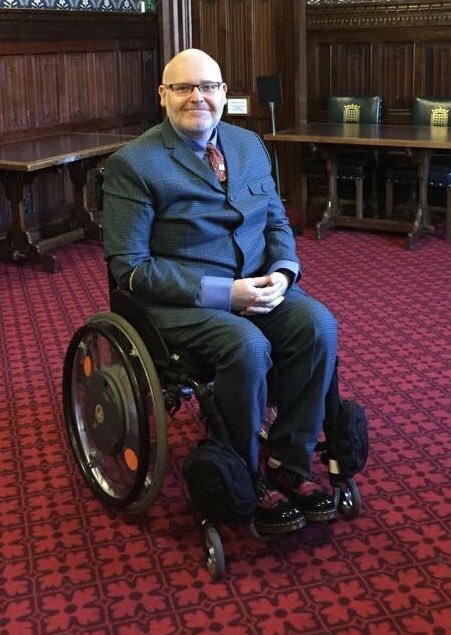 Shire Hall is an accessible venue and works to promote disability inclusion, something that has always been important to Jason as a wheelchair user. “All of my work is about having a social conscience and about disability issues, the two came together when I was approached again to do new work with Shire Hall,” he adds. The exhibition itself uses paintings of the martyrs to tell their stories, Jason adds: “Each painting represents one of the martyrs and tells their individual story and their journey, but we’ve really pushed the boat out in terms of technology. Jason has used augmented reality to bring the paintings to life. Augmented reality (AR) is a combination of real and virtual worlds, it was made widely popular by games like Pokemon Go. In this instance AR has been used to bring different aspects of the paintings to life. “When viewers go in they will be able to enter the pantings and experience them,” Jason explains. “You can hear the voices from when I interviewed their descendants, see the boat sailing to Australia and the insects in Australia moving around on the actual continent. It took Jason around five months to create the six individual paintings, each insect took about 80 hours to complete. Without using AR the paintings would still be beautiful, but the technology takes them to the next level. Jason says: “If it wasn’t using augmented reality you would think that’s nice, they look and feel like pantings. As Jason created the artwork AR technology was continually advancing. “I made my first augmented reality art last year and it’s like something out the ark now,” Jason recalls. “I’ve found we have to update it all the time because the technology is constantly changing. Jason worked alongside Hot Knife Digital Media to create the experience. As he created the artwork, Hot Knife would make it digital and add it to the AR for the exhibition. The new exhibition is a far cry from what Jason imagined he would do when he was studying oil painting 30 years ago. At the time he vowed to never use technology in his art. The statement has since become a running joke in his close circle of friends. Jason turned to technology when he realised his disability shouldn’t hold him back or limit what he could create. “My disability forced me to embrace pixel and work solely in digital art, to retrain the way I thought and I basically came up with the manifesto that if I fully embrace it I could to do anything,” he recalls. Throughout his years as an artist Jason has worked with the disabled community to break down barriers to art. His own work is an example of what you can achieve regardless of ability. 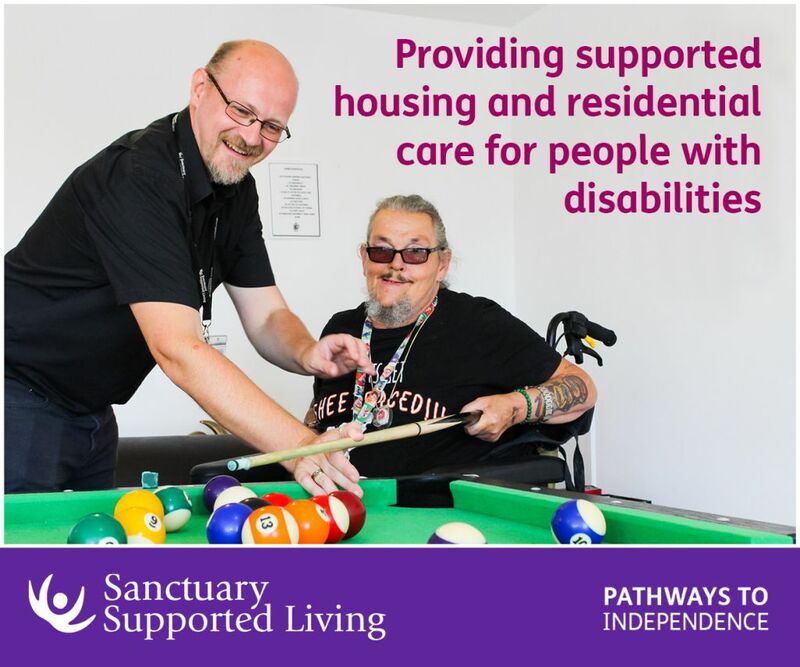 The idea of evolving and not letting his disability hold him back is echoed in Jason’s everyday life, he says: “It’s hard because as a person with additional health issues I have a PA who is very professional and it means having someone who enables me to do my work. 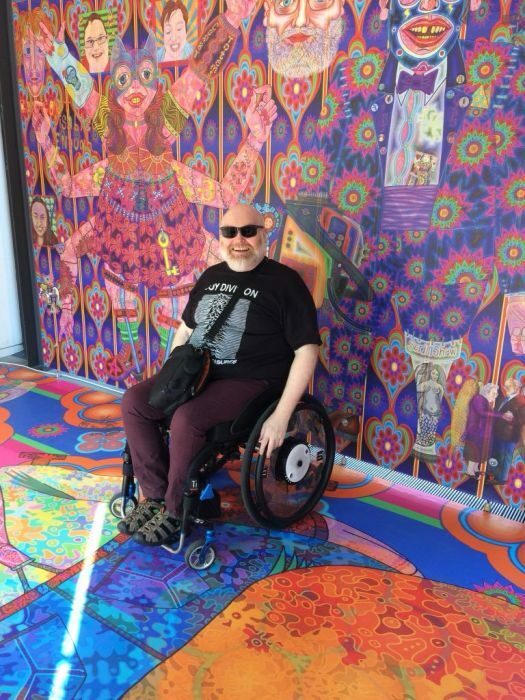 While he was working on the Tolpuddle Martyrs exhibition, Jason started to find similarities between their story and how disabled people are treated in the current day. “Their story is so important because there’s so many parallels with what we experience today and those that don’t have a voice or don’t feel they do,” Jason emphasises. Jason’s next project will continue to give disabled people a voice, he explains: “I’m hopefully going to be making sculptures at permanent sites in the UK that can talk to each other using technology and bring communities of adults with learning disabilities together. The first sculpture will be unveiled at the University of Hull in June and will tell the story of the disabled community there. AR will be used alongside other technology to tell their stories and hear their voices. Jason’s new exhibition, Tolpuddle Martyrs Remixed, opens today at Shire Hall. For more information click here. 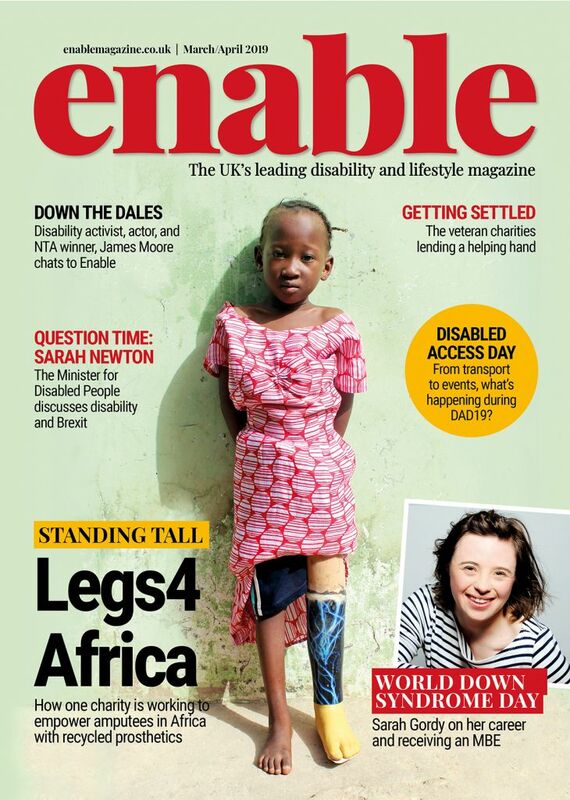 Follow Enable on Twitter and Instagram for the latest interviews and news. Be the first to comment on "Bringing history to life with artist Jason Wilsher-Mills"